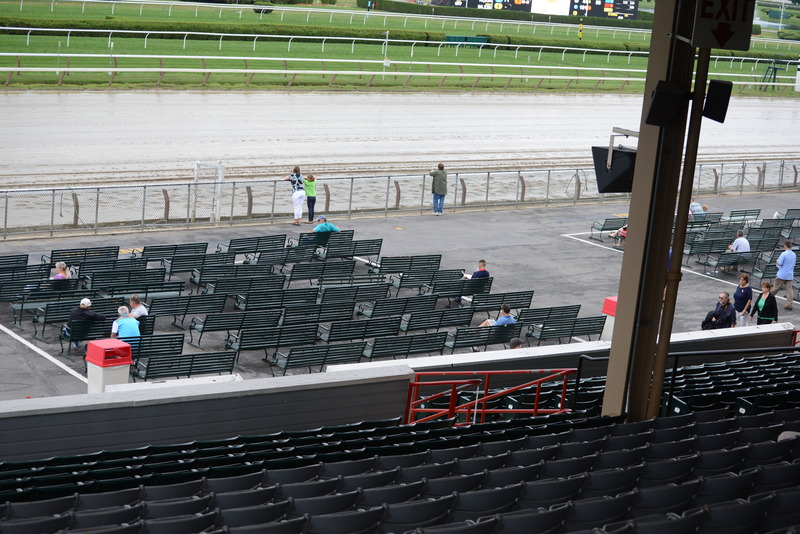 NYRA announced the attendance as 18,093. This represents a 31 per cent increase over last year’s number for the same day, when it was “fast and firm” for the whole day. 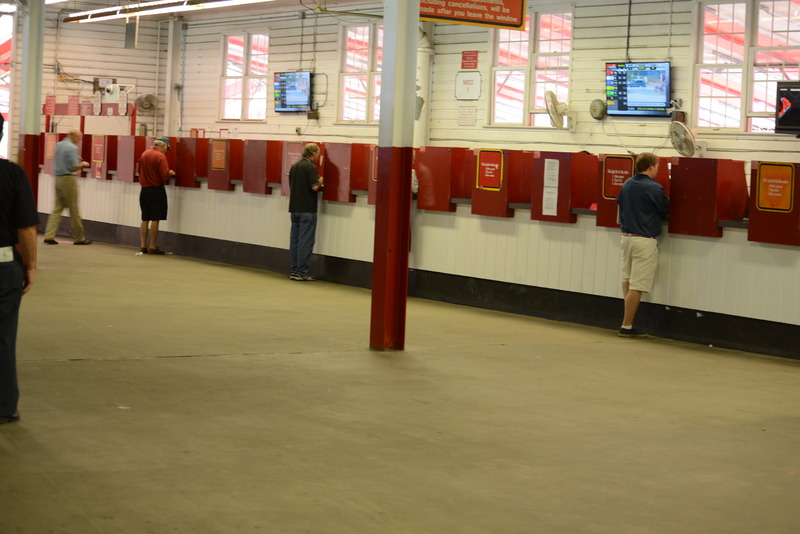 NYRA’s cooking-of-the-books on attendance has been written about previously, with Paul Post of The Saratogian discovering that NYRA counts some 6,000 season passes in the attendance figure, whether or not a pass holder actually comes to the track. 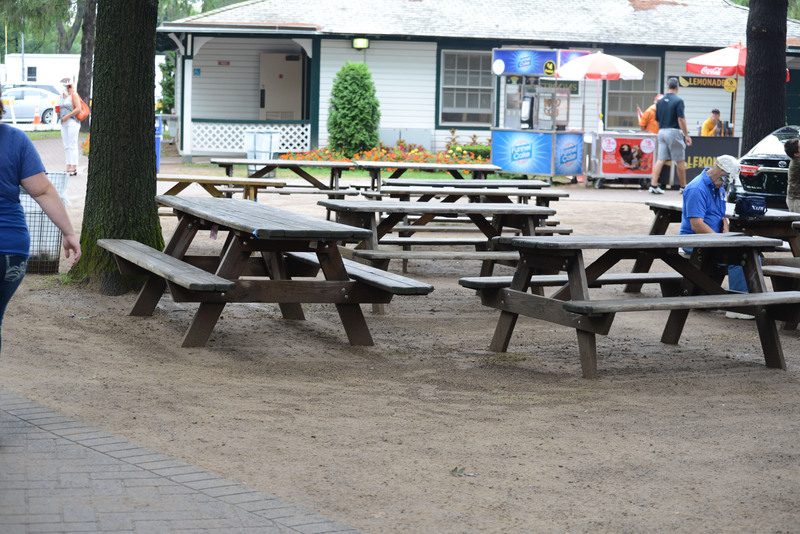 What is not clear is why NYRA persists in falsifying the attendance. At this point they may feel backed into a corner. 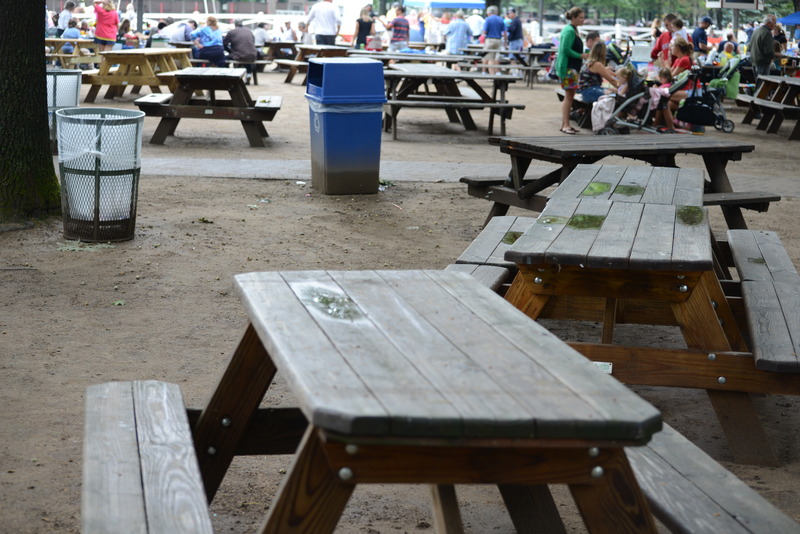 But no one believes their numbers – neither the racing industry nor the fans who do show up. My theory is that NYRA is little more than an arm of the Cuomo reelection campaign. No straight talk, just happy talk. There has been speculation in the mainstream media that Cuomo is seeking to drive up his victory margin – you know, just like Chris Christie did last year before “Bridgegate” broke. I mean he has even sued to keep Zephyr Teachout off the ballot, as if she could possibly pose a threat to $30 million in campaign funds and an incumbent who still has decent favorability numbers. Were it not for that pesky United States Attorney hauling members of his Administration before a grand jury, everything would be rosy in Cuomoland. 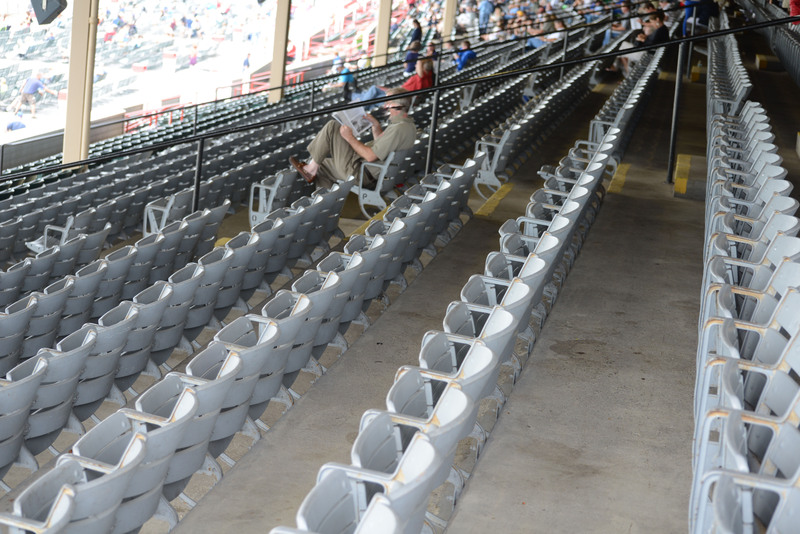 We’ll just have to put up with the ludicrous announced attendance figures as we await the end-of-the-meet press release breathlessly informing us what a tremendous success the meet has been. 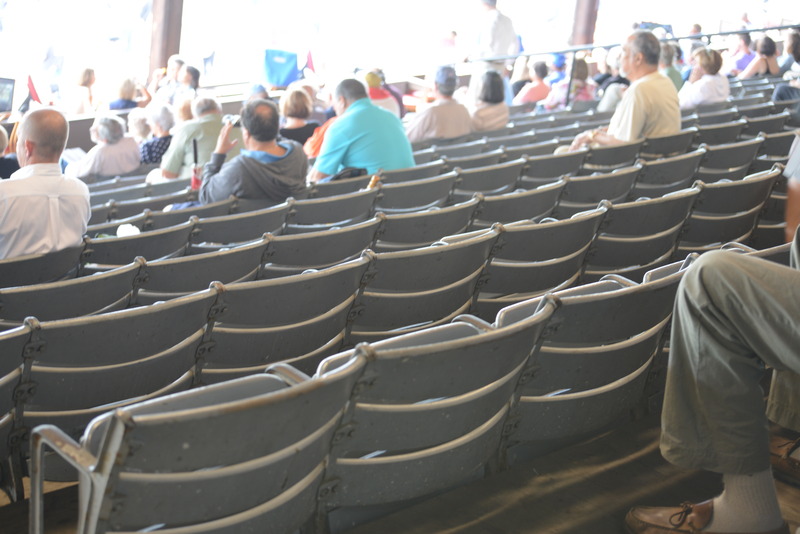 Perhaps they will explain how attendance could experience such a dramatic increase, but handle is essentially flat as David Grening has been reporting in the Daily Racing Form. Keep up the great work on these con artists.